Leicester begin their UEFA Champions League campaign with a trip to Club Brugge on Wednesday night, a testing opening fixture for Ranieri's men. 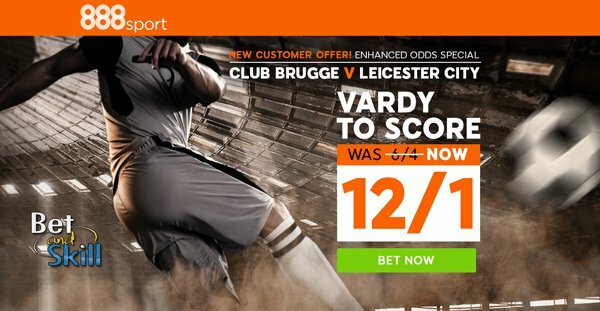 Find below our Club Brugge v Leicester betting preview with free predictions, betting tips, starting line-ups, team news, best odds, exclusive offers and no deposit free bets on tonight's football! Club Brugge have had a difficult start to the new campaign, losing three of their opening five fixtures, including a 1-0 defeat to Waasland-Beveren last time out. Their only success cam in mid-August when they beat 1-0 Sporting Lokerem. The Belgian side had a dismal run in the Europa League last season, as they managed just 1 win from their 6 matches and failed to progress to the knock-out stages. Manager Michel Preudhomme has tended to play in a 4-3-3 formation this season but he could revert to a 4-5-1 in order to pack the midfield and try to limit Leicester's attack. Abdoulaye Diaby is likely to start as lone striker. Lior Refaelov and Wesley are ruled out with long-term injuries and left-back Laurens De Bock will miss out through suspension. Leicester currently sit in 16th in the Premier League table, following their heavy 4-1 defeat to Liverpool last weeekend. The current title holders managed just 1 win from their 4 league matches so far, losing twice - including their opening day slip to Hull CIty - and recording a goalless draw against Arsenal. 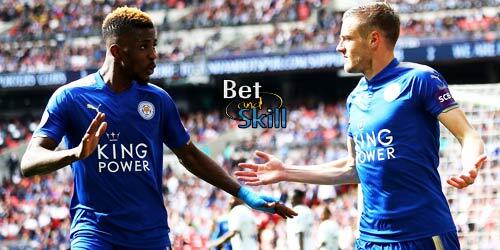 Furthermore, Claudio Ranieri's men suffered a 2-1 defeat at the hands of Manchester UTD in the Community Shield. Danny Simpson is almost certainly out and is likely to be replaced by Luis Hernandez. Nampalys Mendy is a major doubt, while Jeffrey Schlupp is also sout through injury. New signing Slimani should start up front alongside Jamie Vardy, with Shinji Okazaki initially benched by the Italian manager. Andy King and Danny Drinkwater will play in the middle of the park with Riyad Mahrez and Marc Albrighton as wingers. 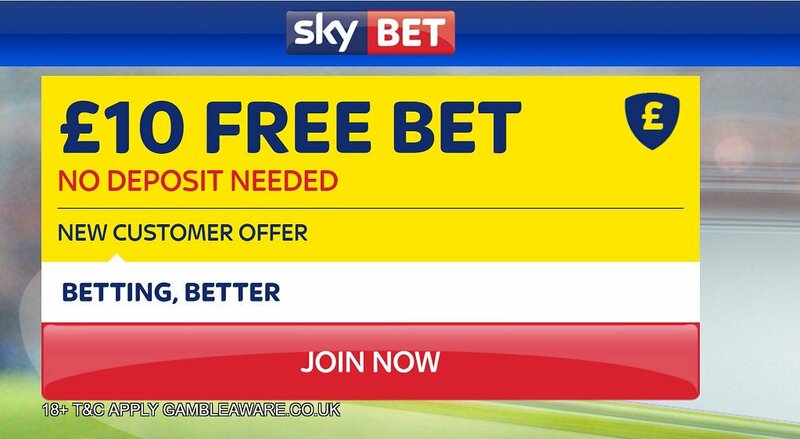 "Club Brugge v Leicester predictions, betting tips, lineups and free bets (Champions League - 14.9.2016)"